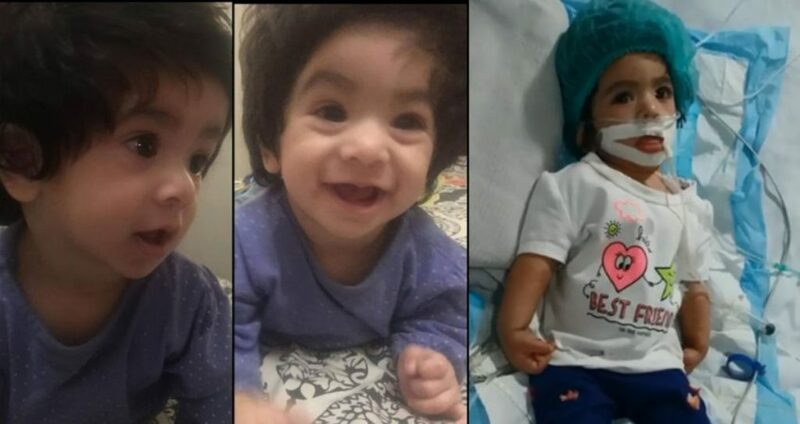 This Little Angel ‘Nashwa’ Is Breathing Her Last Due To The Sheer Negligence Of A Hospital In Karachi! 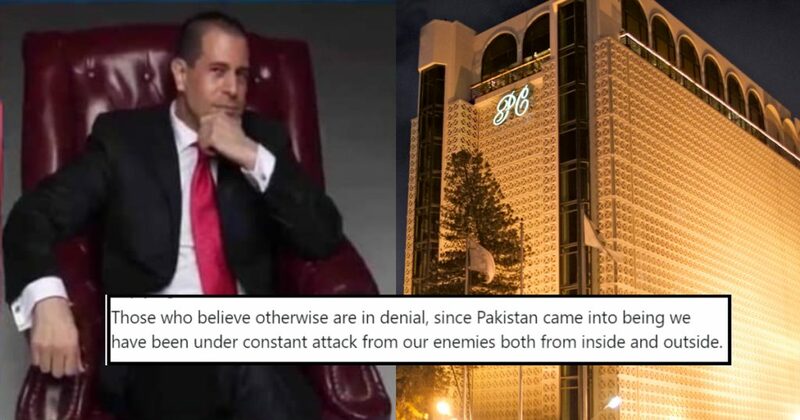 Ex-GM Of PC Hotel Is Being Accused Of Being A CIA Agent In Pakistan And People Are Demanding More Proof! 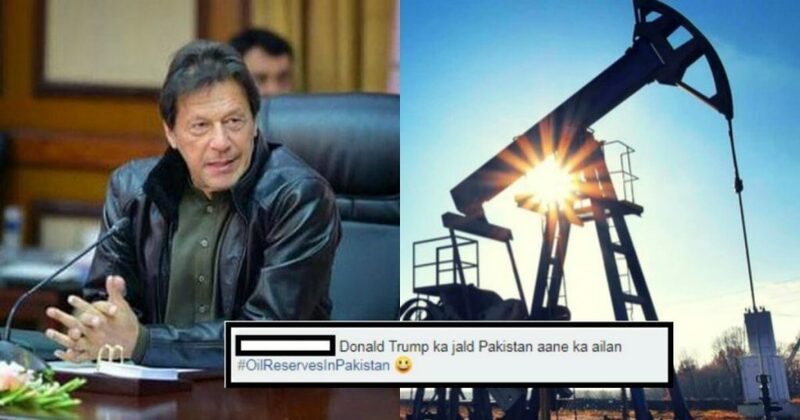 This Is How Pakistanis Are Celebrating After PM Imran Khan Announced Pakistan Has Largest Oil Reserves In Asia! 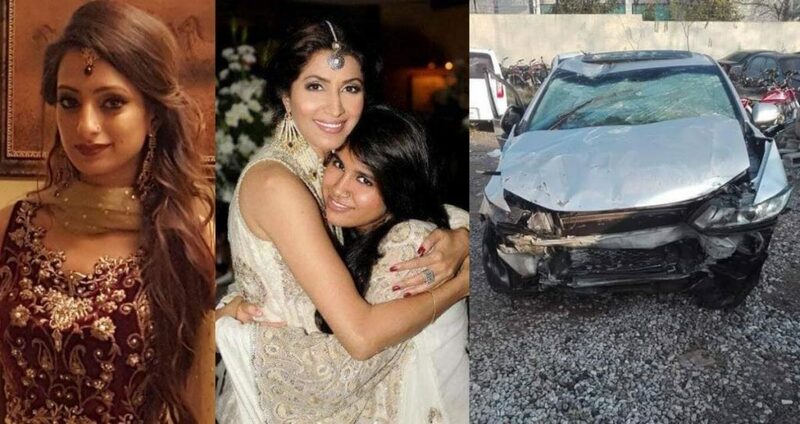 The Tragic Accident Of Vaneeza Ahmed’s Sister And Her Two Friends In Islamabad Gives Us A Great Lesson On Speed! 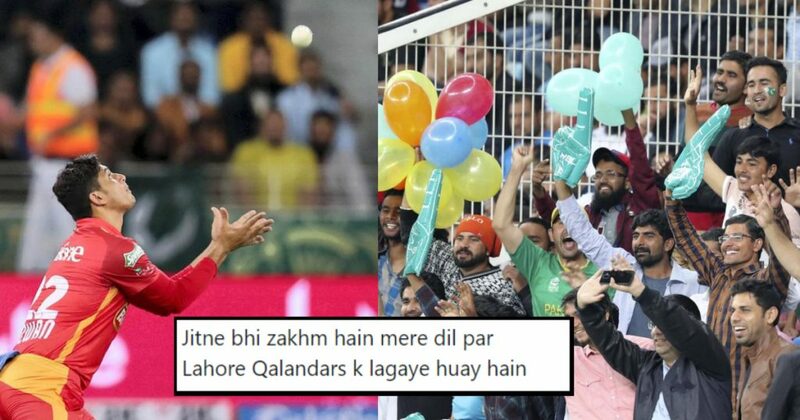 15 Hilarious Memes From The First Match Of PSL That Are Breaking The Internet! 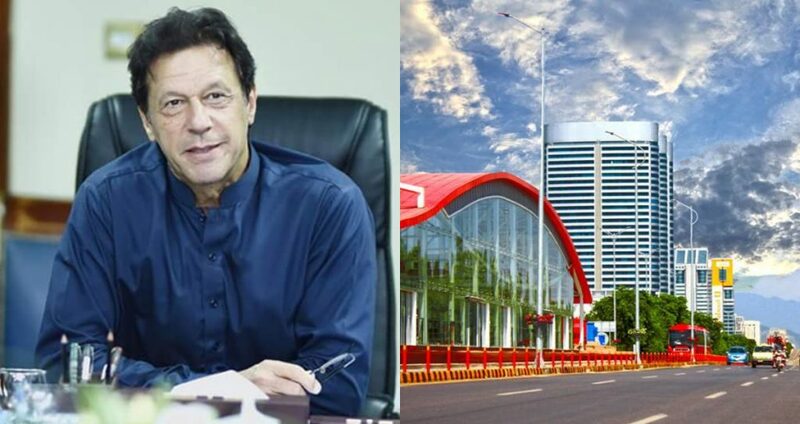 These Multi-Billion Dollar Investments Since Imran Khan Became PM Prove He Is Bringing ‘Tabdeeli’ Every Day! 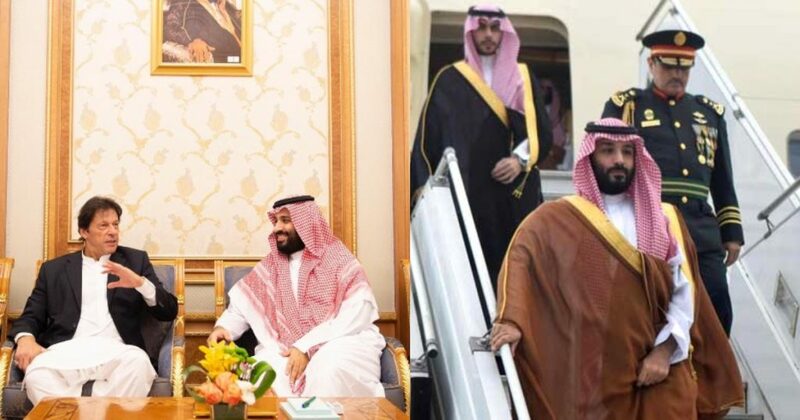 Saudi Prince Mohd Bin Salman Plans To Give 675 Million Riyals For Mohmand And Diamer Dam And WOAH! 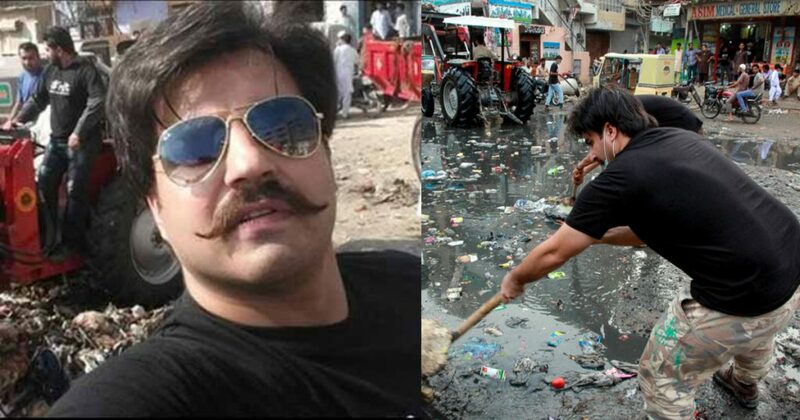 MNA Alamgir Khan Dared To Throw Gutter Water Inside CM House And Now The Police Is After Him! 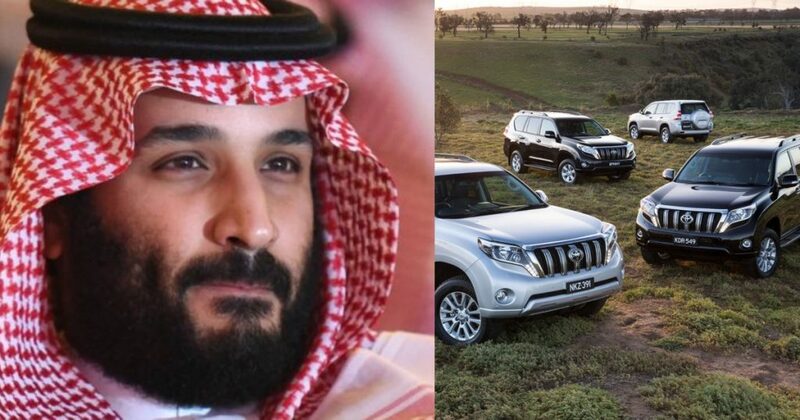 Pakistan Govt Just Booked 300 Luxury Prados For Saudi Prince Mohd Bin Salman And Shashkay Khatam Hi Nahi Horae!